Love Africa Book Club is excited to have a princess on the blog today. 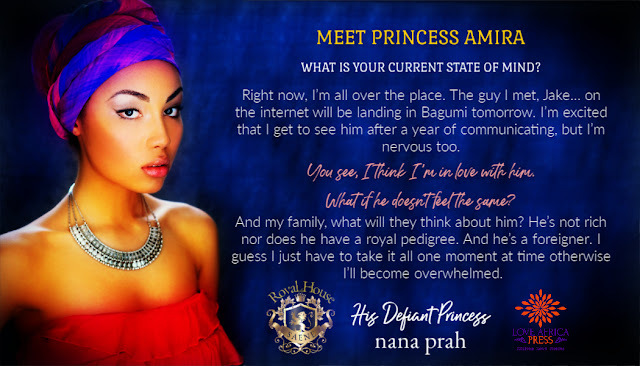 Please give a warm welcome to Her Highness, Princess Amira Saene from His Defiant Princess by Nana Prah. We can't wait to find out a bit more about her and read her upcoming story. Check out the interview. Wrapping everyone in my family around my little finger. I’m just joking. Obtaining my Masters in Business Administration in Switzerland. Not only was the course challenging, but I developed an incredible case of homesickness which lead me to meeting my best friend, Jake. My life as I have live it. I have the best of everything and appreciate every moment of it. Everyone should be a princess. Right now, I’m all over the place. The guy I met, Jake… on the internet will be landing in Bagumi tomorrow. I’m excited that I get to see him after a year of communicating, but I’m nervous too. You see, I think I’m in love with him. What if he doesn’t feel the same? And my family, what will they think about him? He’s not rich nor does he have a royal pedigree. And he’s a foreigner. I guess I just have to take it all one moment at time otherwise I’ll become overwhelmed. A pendant made from Bagumi gold and diamonds that my father gave me when I turned seventeen. When the king gives you a gift that he had designed especially for you, you tend to treasure it. My family. I love them all. They’re always there for me when I need them and I miss them terribly when they aren’t around. I’m tenacious, my siblings call it being a pain in their sitting area. Once I set my sights on something I know I’m going to get it and no one can tell otherwise. Every single day of my life. I know it might sounds as if my life is perfect, which it isn’t, but I make the most of the magnificent opportunities given to me. Okay, so I had more difficulty finding joy when I was in Switzerland until I started talking to Jake. I live a fantastic life and appreciate it. Being told that I can’t do what I want to do. I’ll always find a way around it. What is fear? *laughing* Its having my free will taken away from me. Not being able to make my own decisions, beyond those that being a royal stipulates. If we had done this interview in my home you wouldn’t have asked this question. Everything I own is an extravagance, from my jewelry to my designer clothes. 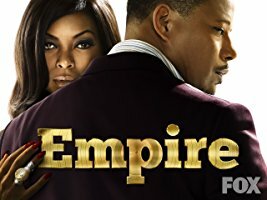 When your father is a king and one of your family’s many businesses is mining gold and diamonds, there is no limit. There was an incident with a prince from a neighboring country that happened when I was a teenager. To this day I wish I had reported him, but I had been so afraid of my brothers killing him and then getting into trouble themselves, that I kept it to myself. Honesty. Sometimes people lie to me in an attempt to impress me. I find it to be an insult to my intelligence and I don’t appreciate it. Nothing. That’s the truth. I was taught to love myself because I’m worthy. I may have a quirk or two that I’m trying to change, but I don’t deplore them. They help make me who I am until I transition to something better. I don’t care for people who lie. Not one bit. Their loyalty. Once I call someone a friend, I am loyal to them and I expect the same from them. I don’t lie. Ever. But every once in a while, for self-protection, I will avoid giving the details. That’s one of the things that has me so nervous about Jake’s arrival tomorrow. He doesn’t know I’m a princess. I liked the way he treated me like a regulat person when we first started communicating online. He was real with me instead of tripping over himself trying to impress me. This also allowed me to be real with him. Well, about most things. As you wish, Your Highness. Nothing makes me happier than someone giving me what I want without having to fight for it. Of course, there’s a certain pleasure I take in earning what I desire, but the path of least resistance is always more delicious. 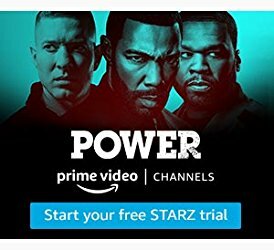 The opposite of yes which is no. It’s not myself I want to change, but a few of the restrictions placed on me as a princess. I always have to behave in a proper manner even when every once in a while I don’t want to. Thank you to Princess Amira and author Nana Prah for indulging us. 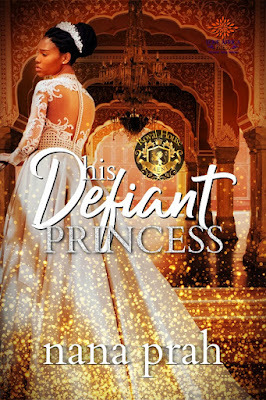 His Defiant Princess is out December 14, 2018. Great interview, Princess Amira! Congratulations, Nana. I can't wait to read the story! I'm looking forward to the world reading her story. Great to meet Princess Amira. I look forward to reading the book. Thanks for having Princess Amira on the blog. She had a great time. So did I.